The Food and Drug Administration is trying to stop the state of California from going ahead and abiding with a controversial court decision, one that would mandate coffee sold in the state come with a label warning people it could cause cancer. In 2010, the nonprofit Council for Education and Research on Toxics filed a lawsuit in the Los Angeles County Superior Court against major coffee retailers operating in the state, including Starbucks and 7-Eleven. 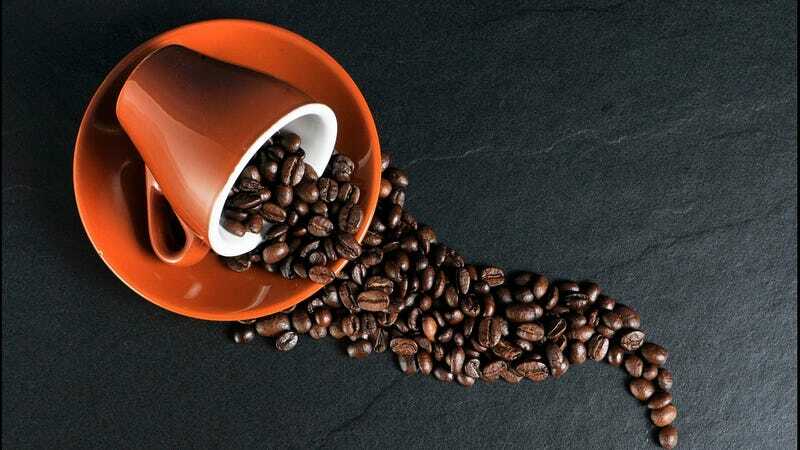 The organization argued roasted coffee should be considered a Prop 65 product, since it contains a suspected carcinogen called acrylamide, meaning that coffee shops needed to attach a warning label. Following years of legal back-and-forth, including settlements made with some companies, the court ultimately ruled in favor of the nonprofit this past March. It’s true acrylamide is found in many foods that are baked, roasted, or fried as a trace byproduct, including coffee. And it’s true that in high enough doses, acrylamide might be carcinogenic, at least based on animal studies. But, as even the World Health Organization has found, there’s no good evidence coffee itself can cause cancer. And there isn’t any good evidence we even get enough acrylamide from our food or coffee for it to be a health risk. “Simply put, if a state law purports to require food labeling to include a false or misleading statement, the FDA may decide to step in,” he said, arguing that any such coffee label would violate federal law.